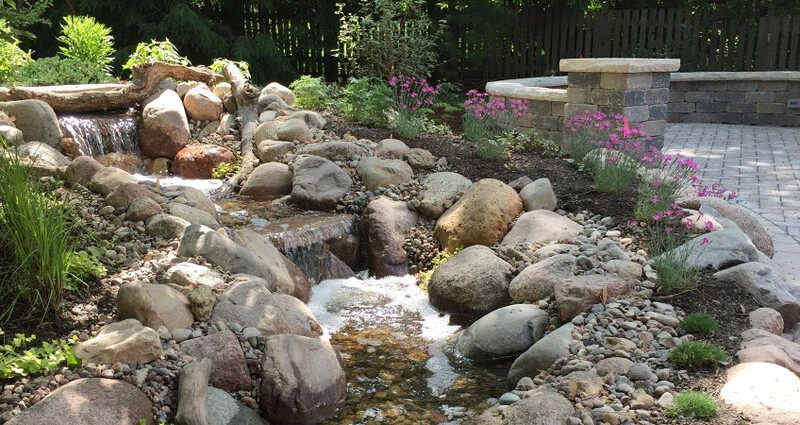 Throughout the suburbs, including Burr Ridge, Hinsdale, Naperville, Clarendon Hills, Downers Grove, Glen Ellyn, Lisle, Darien, Woodridge and Westmont, CMS is custom designing and building beautiful and functional spaces that fulfill our customers’ dreams. We build outdoor kitchens, patios, pavilions and pool houses that feature pergolas, fireplaces and fire pits, custom lighting, durable stone and concrete materials. Take a moment to view our gallery of recent projects and learn more about our quality design and build services.